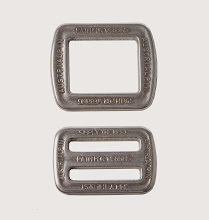 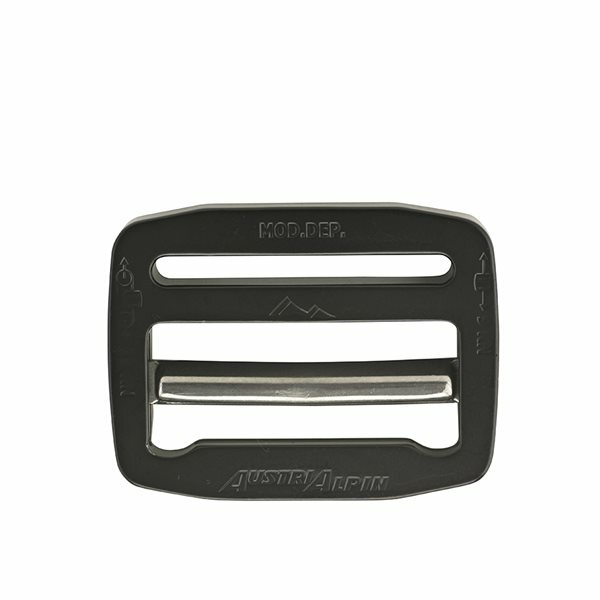 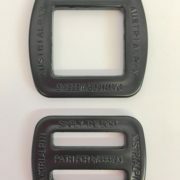 Beltbuckle with ergonomically arched design. 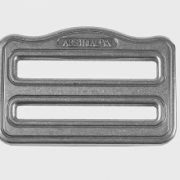 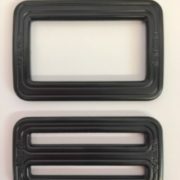 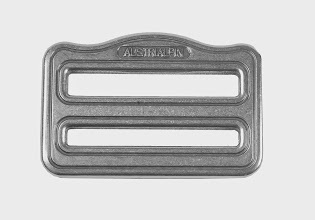 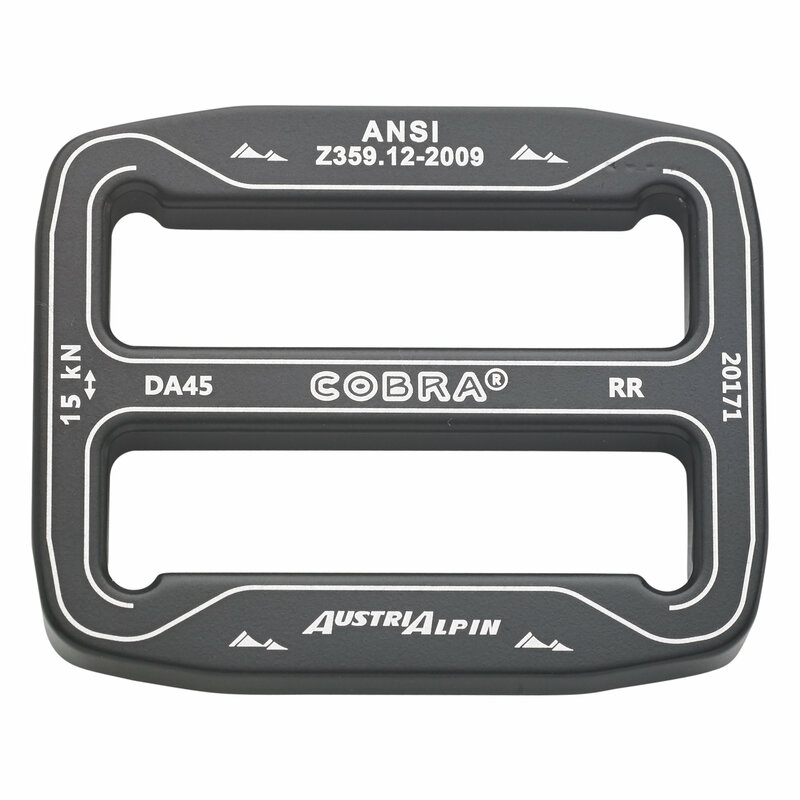 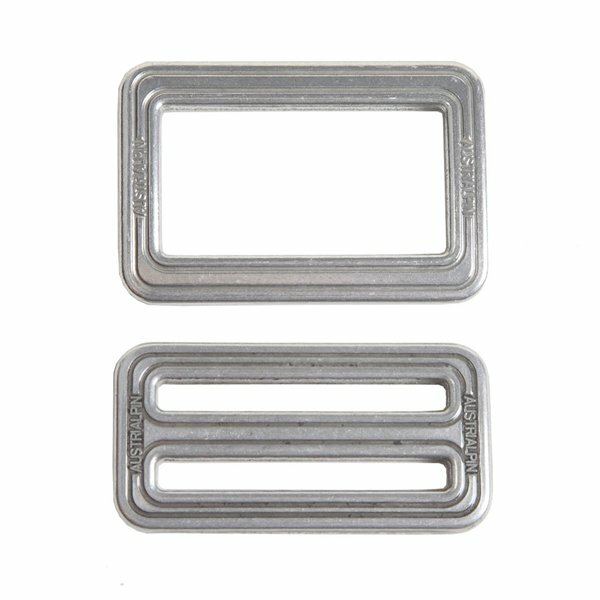 Belt buckles with ergonomically arched design. 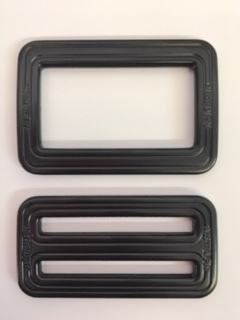 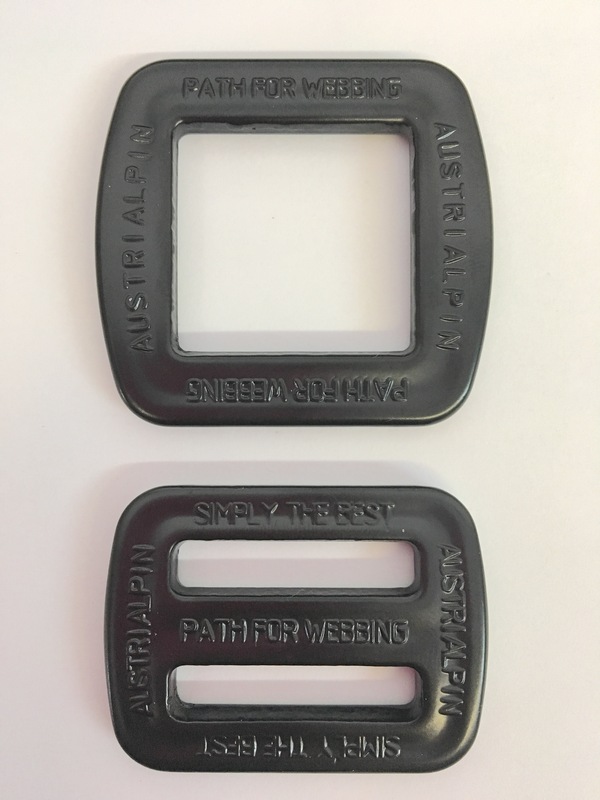 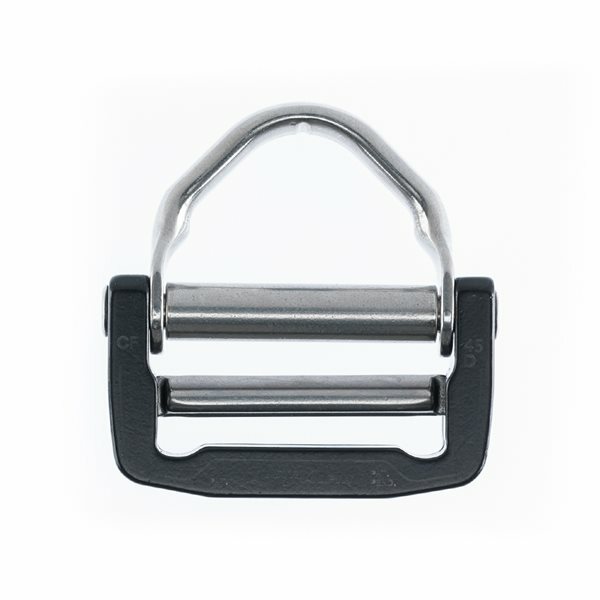 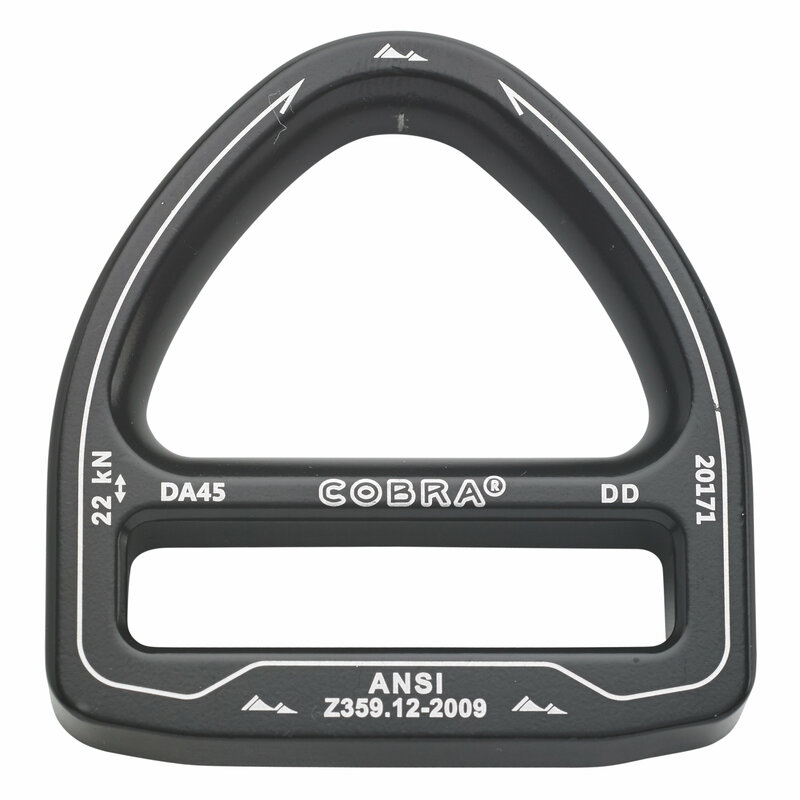 Buckles are available in Polished and Black finishes.